If you decide to utilize Snapchat, for your business, keep in mind that the minimum ad budget is $100,0000. 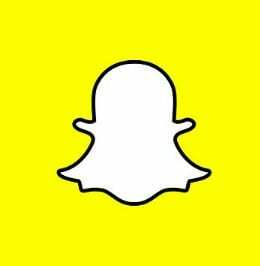 If you are apart of a smaller company it will most likely be in your best interest to take advantage of building your Snapchat account organically. According to Social Media Examiner, 86% of Snap Chat’s 100 million active daily users fall under the ages of 13 – 27. Based on the percent usage by adults in each market, Ireland is the top country for Snapchat usage. If you’d like to learn more about how to incorporate Snapchat into your brand’s social strategy click here.